One of the most devastating battles of World War I inspired a new musical work that brought out the best in the Orange County Youth Symphony Orchestra. 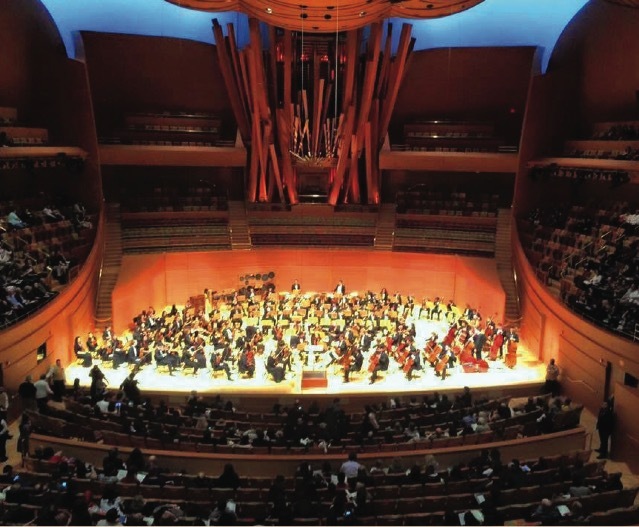 Under the direction of maestro Daniel Alfred Wachs, director of orchestral activities at Chapman University, the youth symphony collaborated with the Young Musicians Foundation Debut Orchestra to provide the U.S. premiere of Passchendaele at the Walt Disney Concert Hall. Wachs said the young musicians were “giddy” about playing in Disney Hall and delivered what was perhaps the greatest concert he has heard them play. The performance of the new work by British composer Mark-Anthony Turnage highlighted the weeklong event “World War I: A Centenary Perspective” in Los Angeles. Perspective and context were provided by Chapman history professor Jennifer Keene, Ph.D., an internationally recognized expert on the Great War. 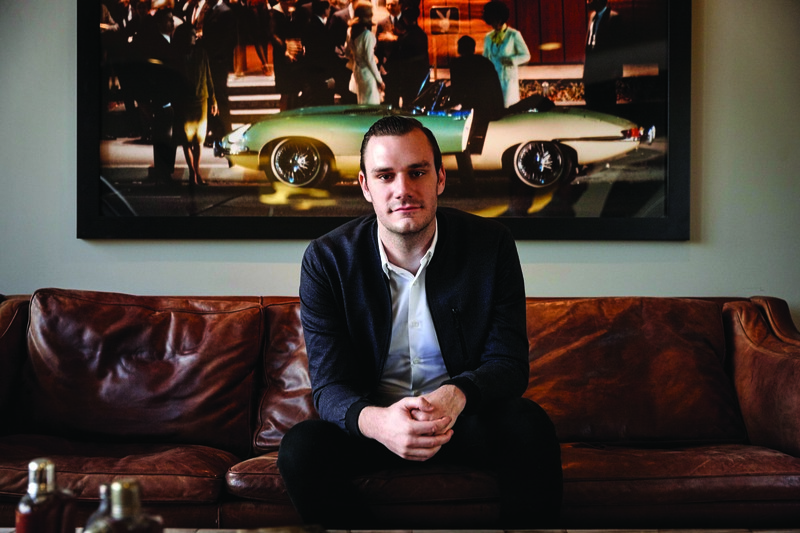 Keene spoke prior to the Disney Hall concert in January during a roundtable at the Los Angeles Central Library. Keene said this battle embodies the enduring image of WWI generals squandering the lives of hundreds of thousands in pursuit of pointless attacks that became the predominant memory of the war. “For this reason, playing an original piece of music with the title Passchendaele commemorates the suffering and bravery of fighting men along the Western front, and asks the question: Why did they have to fight and die?” Keene added. 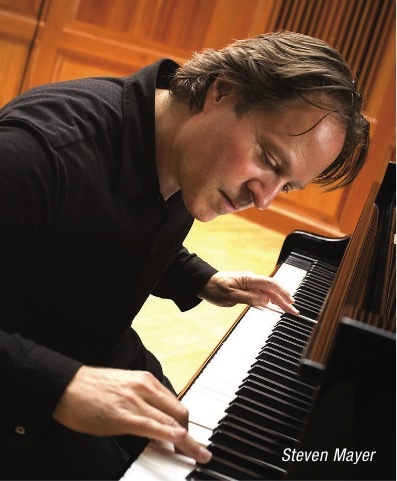 Turnage’s composition is intended to encourage the musicians and audiences to think for themselves and “make their own minds up for their generation,” Wachs said. “The young musicians are very distant from the First World War, but they should know what happened.” The other works on the Disney Hall program included Carl Nielsen’s Fourth Symphony, The Inextinguishable, which the Danish composer wrote during World War I, and American composer Charles Ives’s well-known The Unanswered Question, which draws audiences into contemplation about war. The WWI commemoration culminated with a performance that featured the Orange County Youth Symphony Orchestra at the Los Angeles County Museum of Art exploring music written around WWI, interspersed with readings of letters from the war. The youth orchestra is a musical affiliate organization of Chapman University and Chapman’s Musco Center for the Arts. A lecture by Pacific Symphony artistic advisor Joseph Horowitz exploring the connections between Mark Twain’s Adventures of Huckleberry Finn and Charles Ives’ Second Symphony. April 7 at 11:30 a.m., Salmon Recital Hall. Free. A multimedia exploration of Ives’ life and legacy, with script by Joseph Horowitz and visuals by Peter Bogdanoff. The Chapman University Singers perform with pianist Steven Mayer and baritone William Sharp in a concert curated by the Pacific Symphony. April 3 at 2 p.m., Musco Center for the Arts at Chapman. Tickets: $10–$20. Visit muscocenter.org. A concert preceded by a special presentation featuring Alan Chapman, David Prather, William Sharp and Chapman University students. April 7, 8 and 9 at 8 p.m., Renée and Henry Segerstrom Concert Hall. Tickets: $25–$99. Visit pacificsymphony.org or call (714) 755-5799.